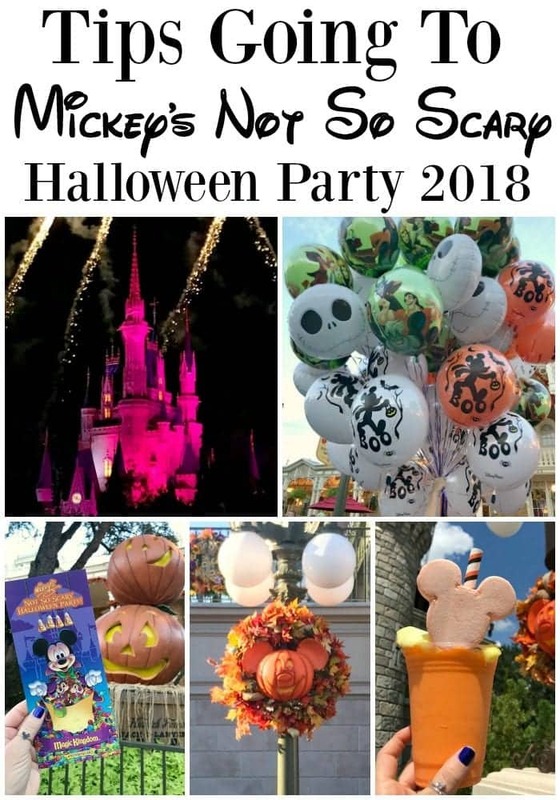 Sharing my Tips Going To Mickey’s Not So Scary Halloween Party 2018 with you today! 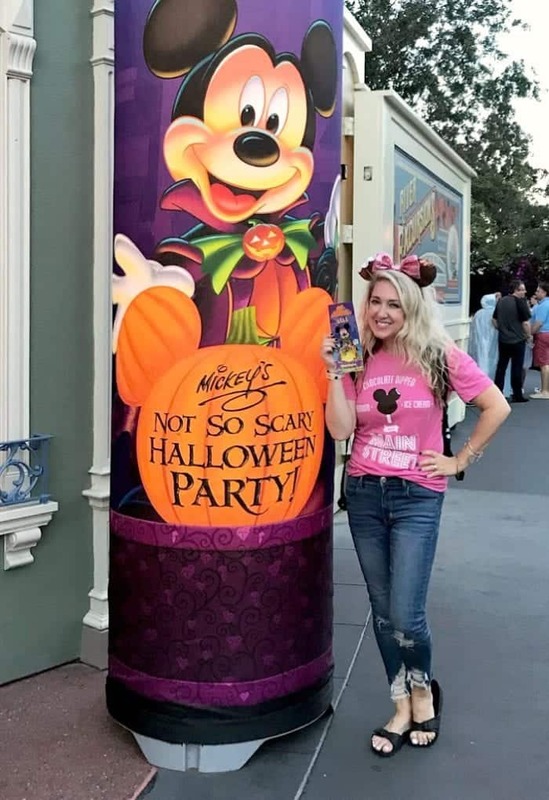 I’ve had the pleasure attending Mickey’s Not So Scary Halloween Party at Walt Disney World’s Magic Kingdom the last couple years and it is one of my favorite parties of the year! The party started August 17th and runs through October 31st. With your event ticket, you can enter into the park at 4pm giving you 3 hours to experience rides with shorter wait times before the 7pm party time. I’ll be talking about some tips and things you don’t want to miss when attending! 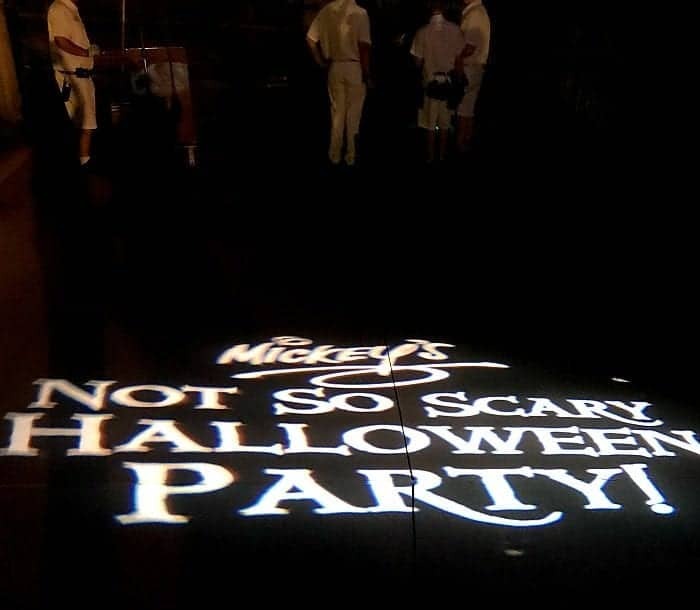 One thing I LOVE about Mickey’s Not So Scary Halloween Party, is you’ll see lots of people dressed up in the most amazing costumes and then you’ll see people in just everyday clothes or just a pair of their favorite Mickey ears. Go with whatever you’re comfortable with. I went with a group of my girlfriends and we wore matching shirts and ears. Have fun with it! 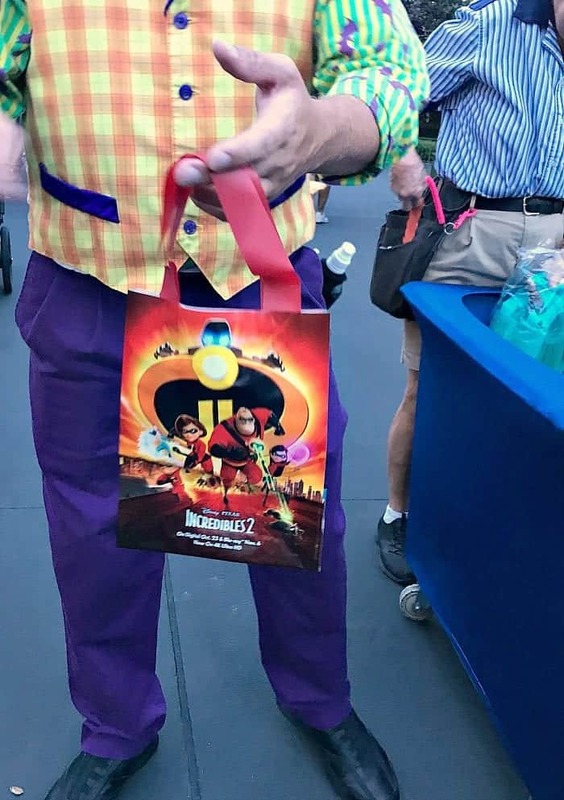 When you arrive to the party, there will be Cast Members who will give you your special wrist band that will get you into the party with no problems. 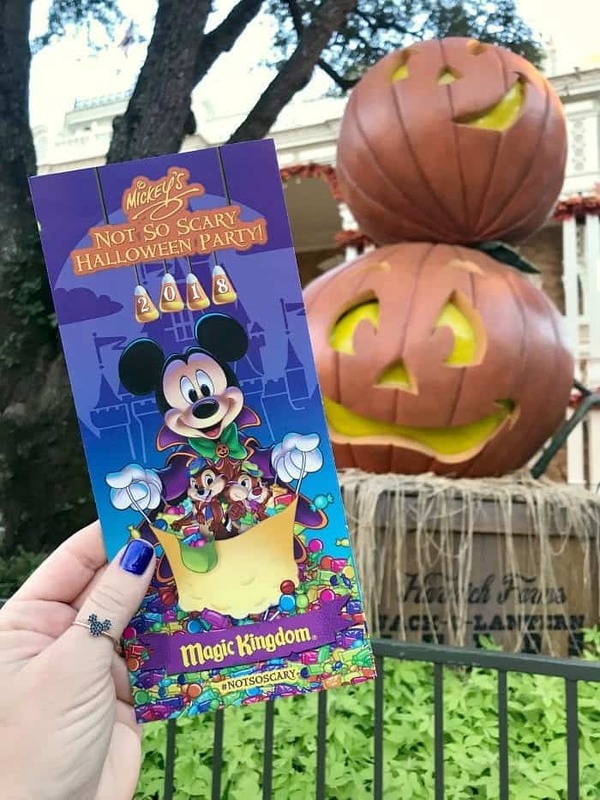 Be sure to get your Mickey’s Not So Scary Halloween Party Guide Map. This will tell you everything you need to know about the evening. Showtimes, Character meet and greet times etc. You’ll reference it often. ALSO….be sure to check out the amazing details around every corner. 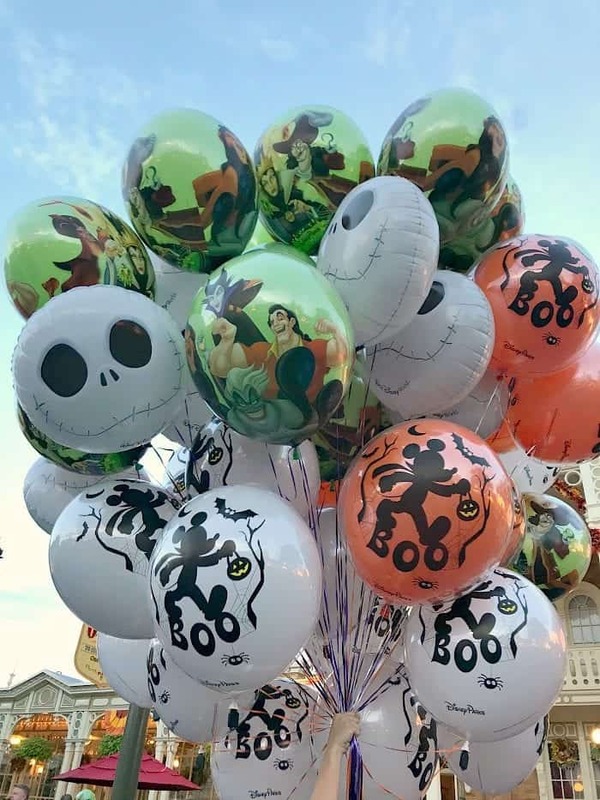 You’ll find these spook-facular Halloween Balloons for purchase that also light up when it’s dark. They’re amazing! 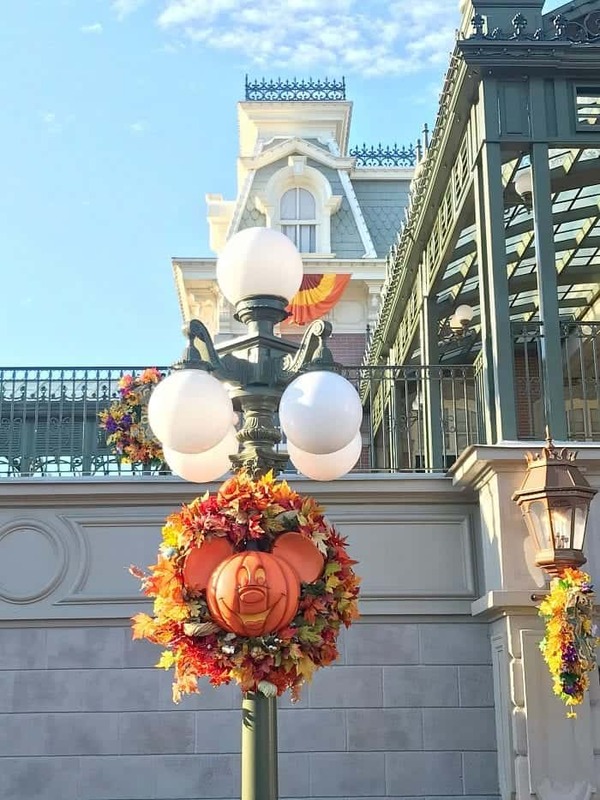 There are the most beautiful Fall decorations throughout the park. Be sure to enjoy the beauty all around during your party! 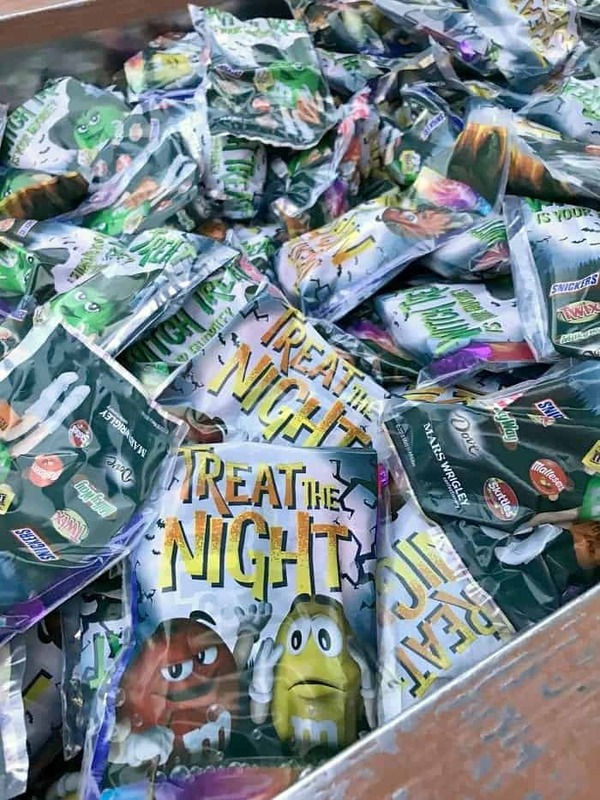 As you follow the Party signs, you’ll be given a small trick-or-treating bag. 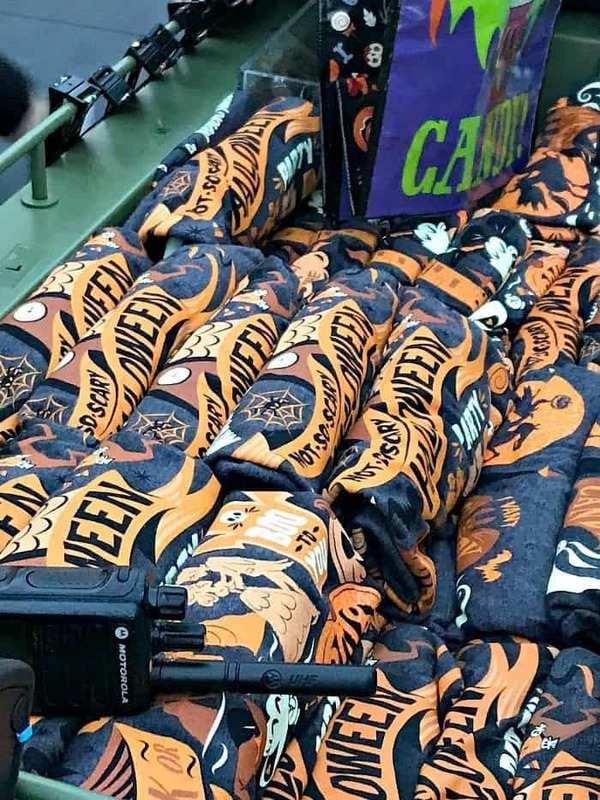 Note, you are welcome to bring your own larger bag if you plan on going to most of the trick or treating stations. The candy is AWESOME! Like, I’m talking the good stuff. Mars is the sponsor so you’ll get M&M’s, Skittles, Snickers, Dove, Milky Way, Twix and lots more! 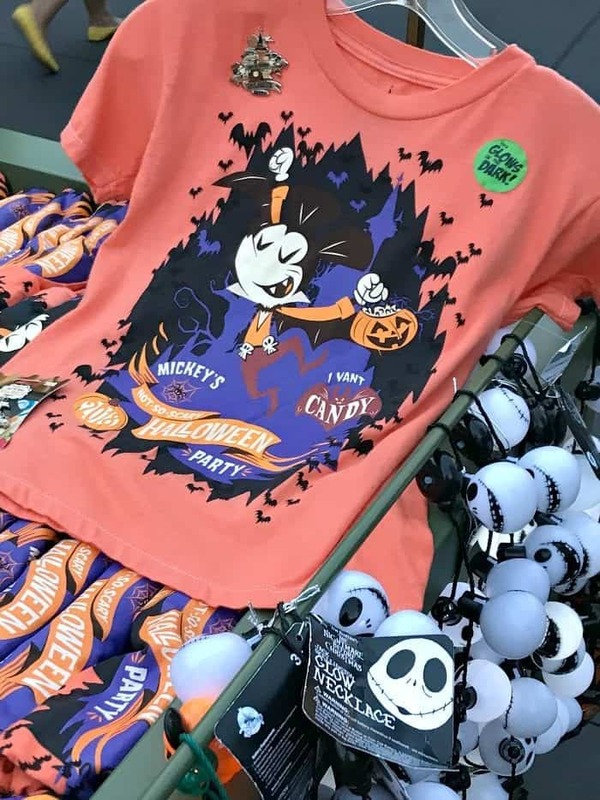 There is some pretty amazing Halloween Merchandise available, be sure you check out the gift shops and kiosks around the Park. 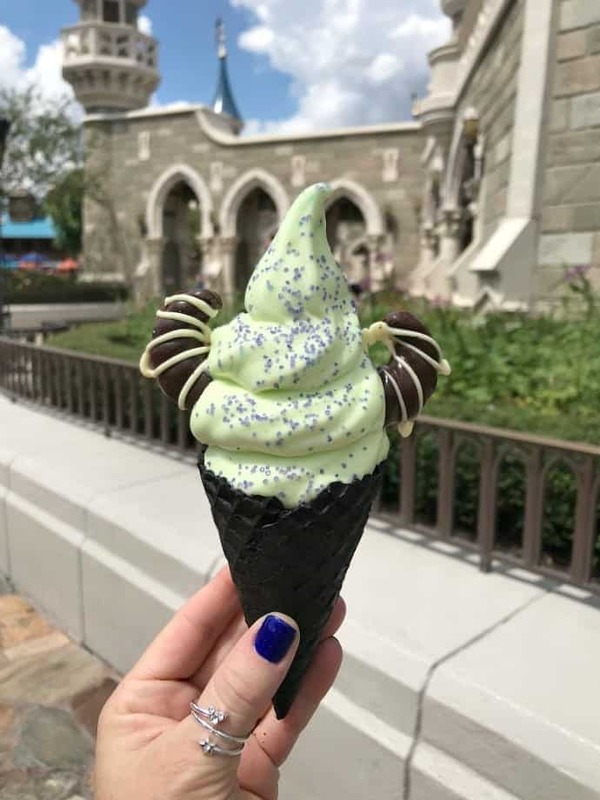 There are so many fun Halloween Time foods and treats around Magic Kingdom! Click HERE To see all of my favorites! Your favorite Disney Characters will be located throughout the entire park for photos. Refer to your Guide Map for exact locations. 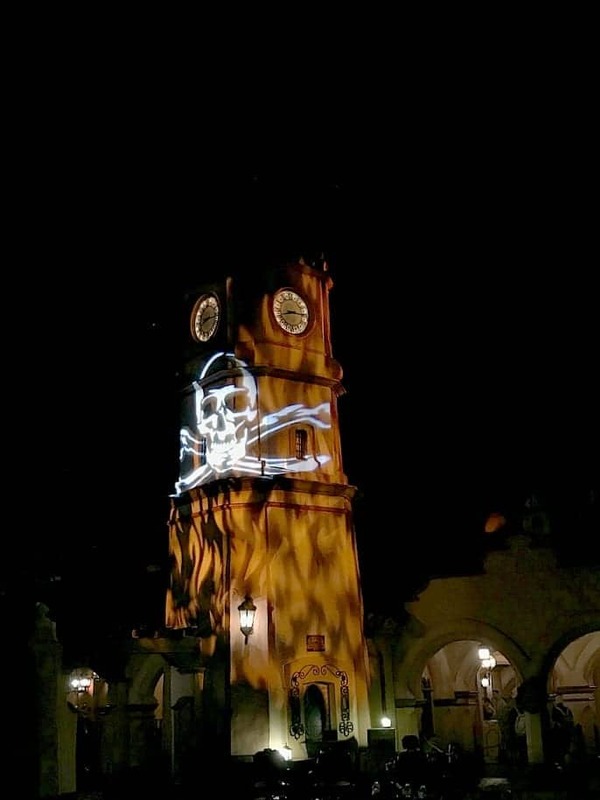 During Mickey’s Not So Scary Halloween Party, you’ll get to experience a few new things with your favorite attractions such as Pirates of The Caribbean in Adventureland. There are live Pirates throughout the ride. Lots of fun. The Mad Tea Party in Fantasyland has some special SPOOK-tacular lighting during the Party only. Space Mountain in Tomorrowland is rode in total darkness with a new soundtrack during the Party only. 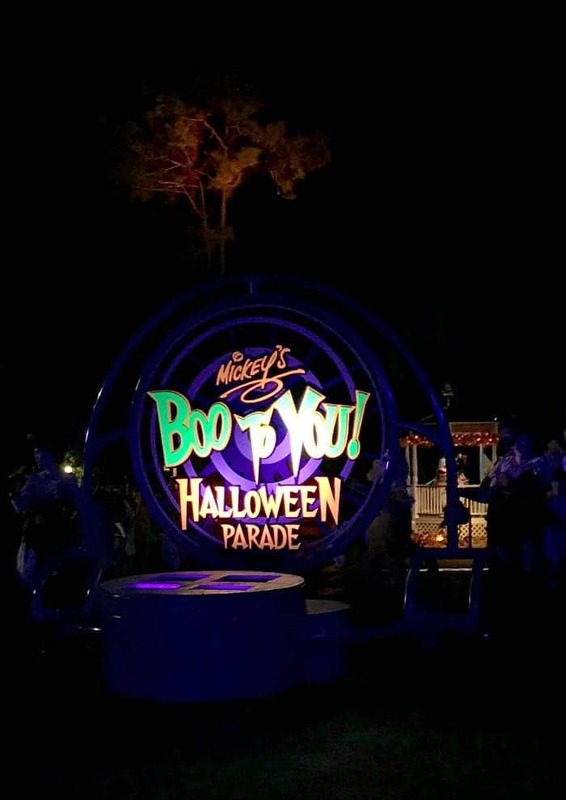 You do NOT want to miss the Boo To You Parade offered only during Mickey’s Not So Scary Halloween Party. It’s very popular among guests so if you can go to the second showing at 11:15pm you’ll have better viewing options. The Mickey’s “Boo-To-You” Parade music and characters are so much fun. See my Instagram Post HERE for some of my favorite videos! More Entertainment includes the Hocus Pocus Villain Spectacular at the Castle Forecourt Stage, Monstrous Scream-O-Ween Ball in Tomorrowland – Fun dance party with Mike Wazowski and Sulley! New this year is the Storybook Circus Disney Junior Jam in Fantastyland – Dance party with our favorite Disney Junior Characters. 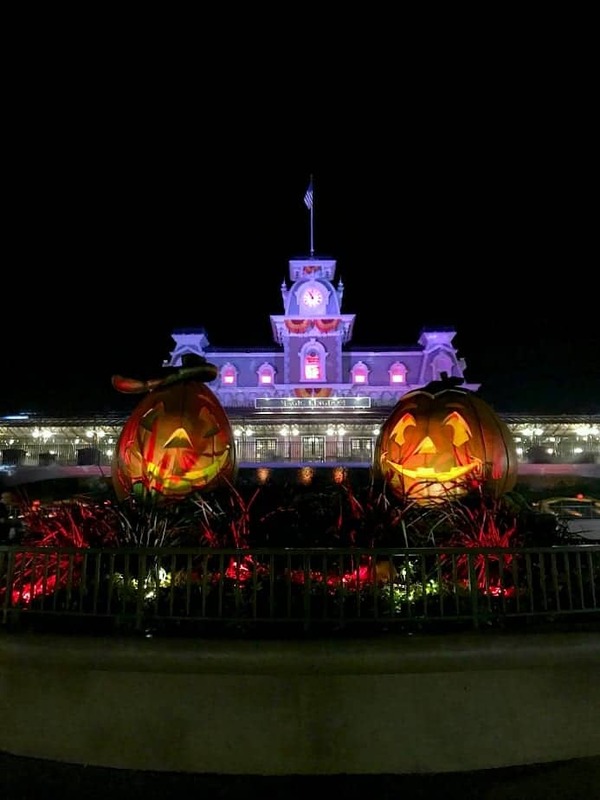 Descend upon Magic Kingdom park for a spook-tacular evening during Mickey’s Not-So-Scary Halloween Party. 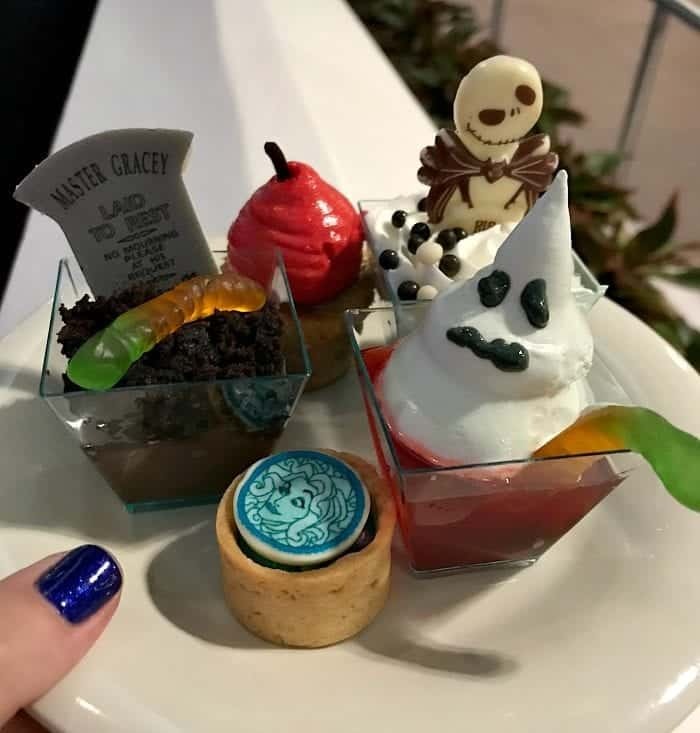 Drift over to the Tomorrowland Terrace Restaurant to indulge in a bewitching buffet of swoon-worthy sweets and sips—including chocolate-dipped strawberries, chocolate mousse, cupcakes, ice cream, seasonal fruits, cheeses and other ghoulish goodies created daily by our master pastry chef. Sparkling cider, signature lemonades, coffee, tea and hot chocolate will also be served. Tickets are $84 for ages 10+ and $50 for ages 9 and under. You can book your reservation online. There were unlimited treats and drinks available. Such a fun pre-party! 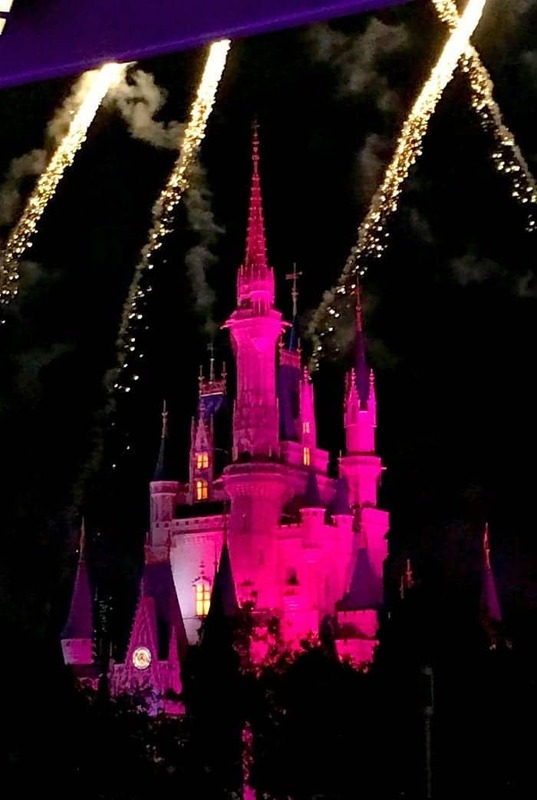 The Happy Hallowishes Firweorks at 10:15pm are another one you won’t want to miss. If you opt to purchase tickets to the Dessert Party before the fireworks you can get reserved seating which is so nice. Something to look into for sure. 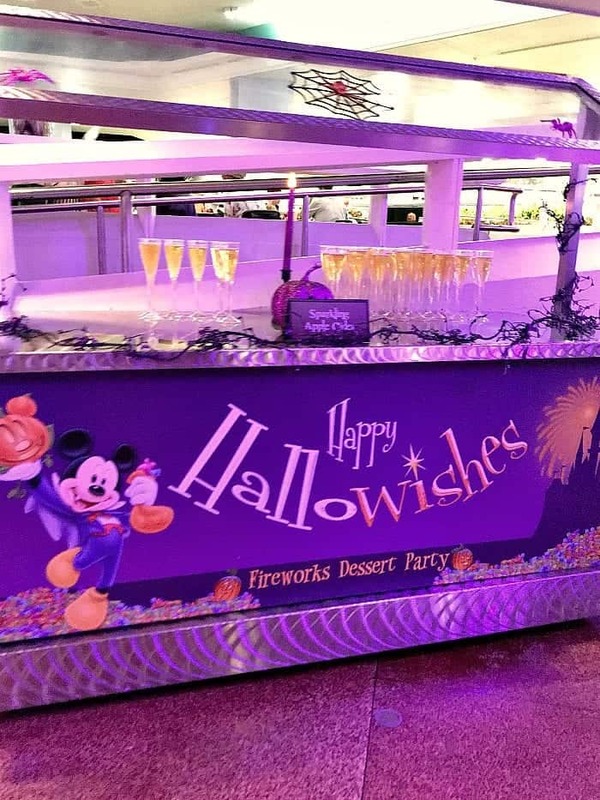 Mickey’s Not So Scary Halloween Party at Walt Disney World’s Magic Kingdom is such a fun night that will make everlasting memories. Enjoy! 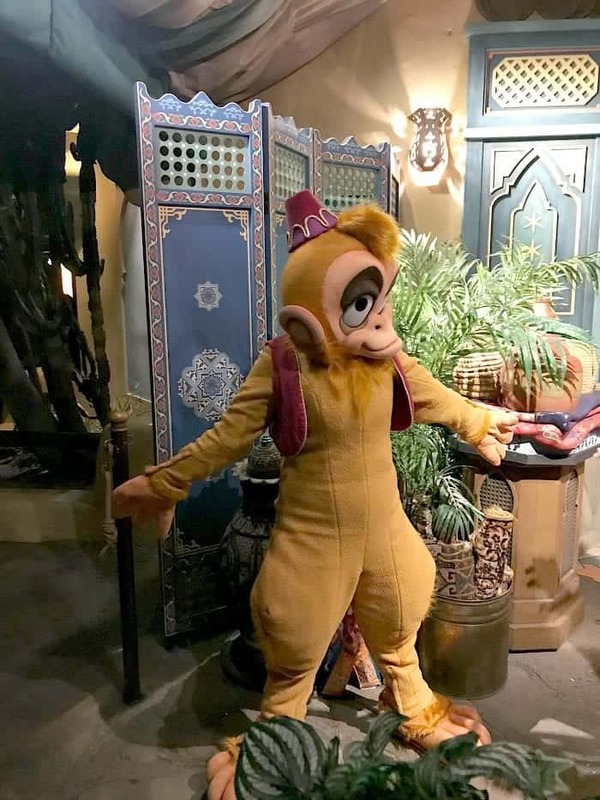 This party was one of my all time favorite Disney experiences! I loved the vibe, all the costumes, the parade and of course, the candy! So much fun!